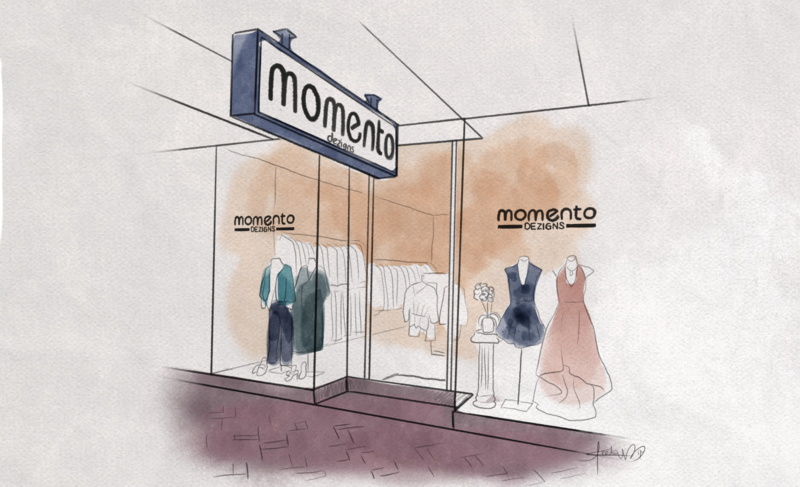 An industry stalwart in Canberra, Momento Dezigns roared onto the scene over twenty years ago. Operating alongside their physical boutique in Manuka, is Frockoholics, an online destination also devoted to frocks, daywear, accessories and outerwear. While Momento is perhaps best known for its ocassionwear, the boutique offers so much more than just designer gowns. 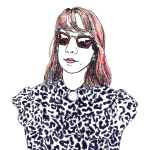 What: Labels include Alex Perry, Trelise Cooper, Camilla & Marc, Misha Collection, Zimmerman and many, many more. Where: 30 Lonsdale St, Braddon ACT 2612.